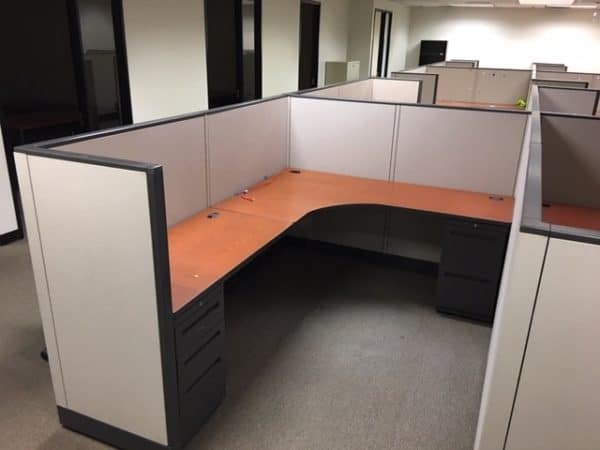 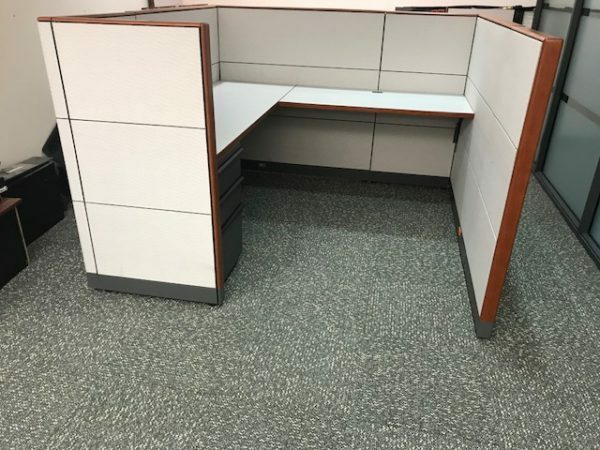 Browse our ever-updating selection of used cubicles. 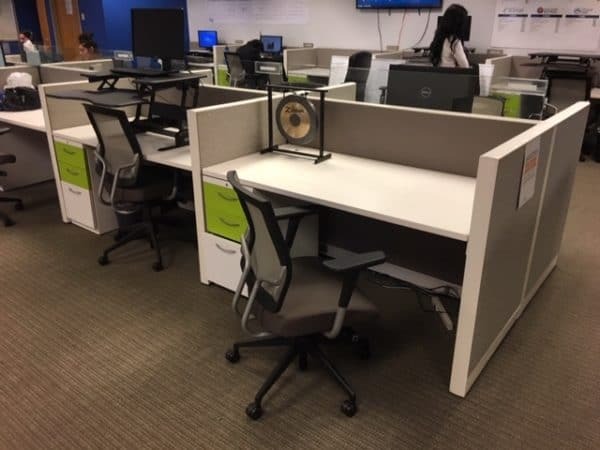 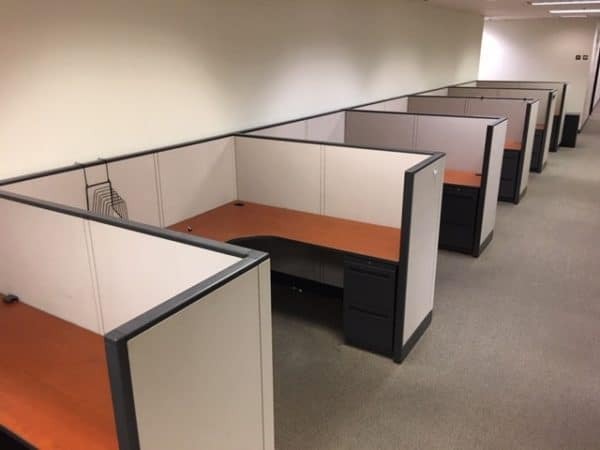 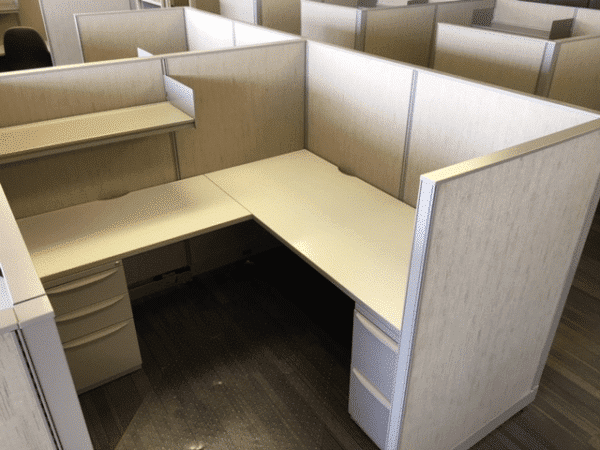 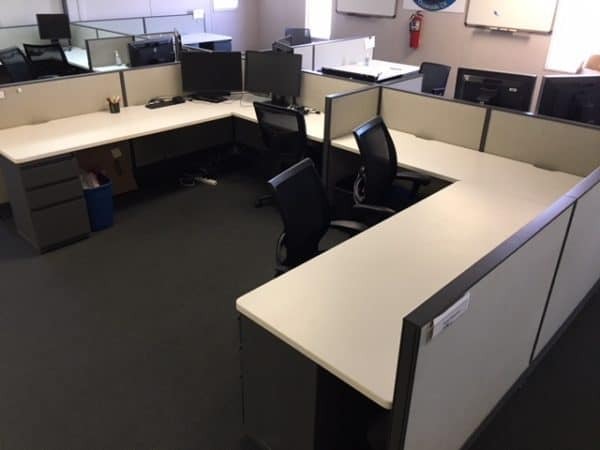 We offer the most popular models and sizes of used cubicles to build or expand an existing contemporary office space. 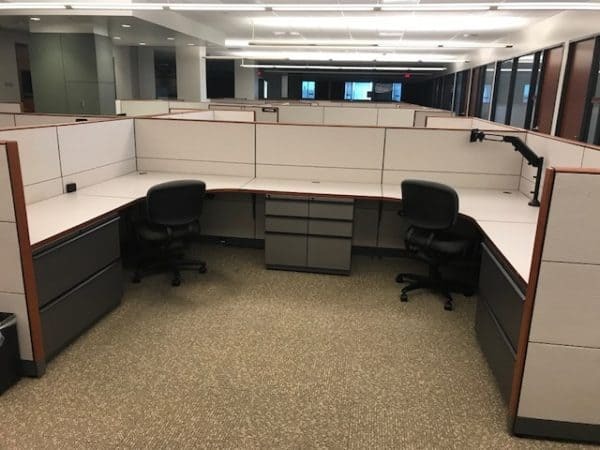 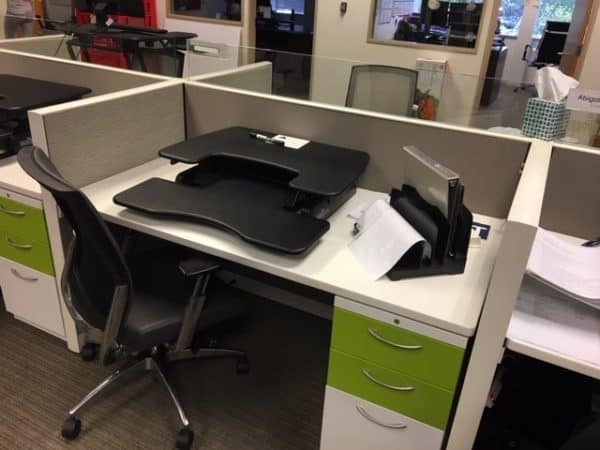 An office is only as effective as its workforce and the needs of the modern office are changing to adapt to more collaborative, open floorplans and designs. 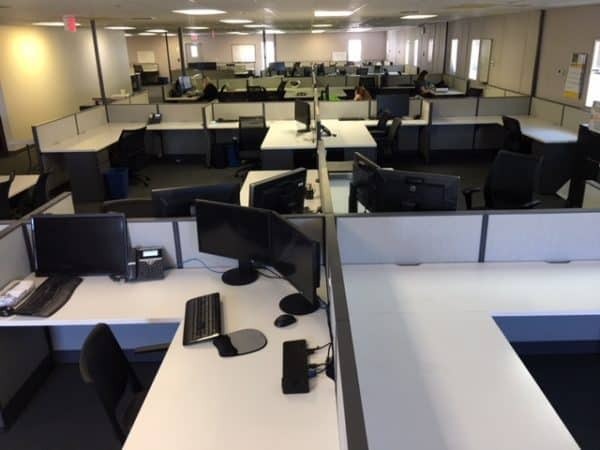 We help offices meet those needs within their budget by offering competitive pricing, delivery, and installation.